Pediatric Critical Care Medicine has deal with critically ill or injured infants, children, and adolescents admitted to UNC Children's Pediatric Intensive Care Unit (PICU) at N.C. Children’s Hospital. Causes of syncope in children. 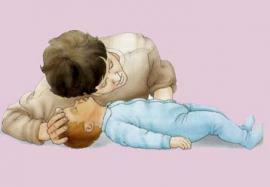 How to provide first aid to a child who has lost consciousness?